In 1998, OLBN was founded as an architectural firm supporting the U.S. Federal Government from the home of our founding partner, Ruoke Chen. We have steadily grown and now provide multi-disciplinary professional and construction solutions to an international client base. 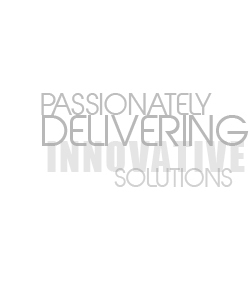 We are rooted in our commitment to understanding our client’s requirements and aligning our solutions with their overall organizational goals in a comprehensive, innovative manner – Passionately Delivering Innovative Solutions. OLBN awarded design build contract for the renovation of the 2nd floor east of the Department of Education's Lyndon B. Johnson building as lead design consultant to Banneker Ventures, Inc.
OLBN awarded 5-year contract to support the Maryland State Highway Administration as historic preservation consultant to TRC Environmental Corporation. OLBN awarded 5-year contract to support Smithsonian Institution as architectural and historic preservation consultant to Structural Engineering Group, Inc.